The personal, political, and historical connections between reality and representation are riven with power, beauty, contradiction, and loss. “Ms. Campbell-Coleman, a semiretired nurse in Charlotte, N.C., received this photo in an email … last week. When she saw her great-great-great-grandfather’s face for the first time, she wept. ‘It really makes it real,’ said Ms. Campbell-Coleman, who learned in December that her ancestors had been enslaved by the Jesuits. ‘It was almost as good as having him come to stand right here. 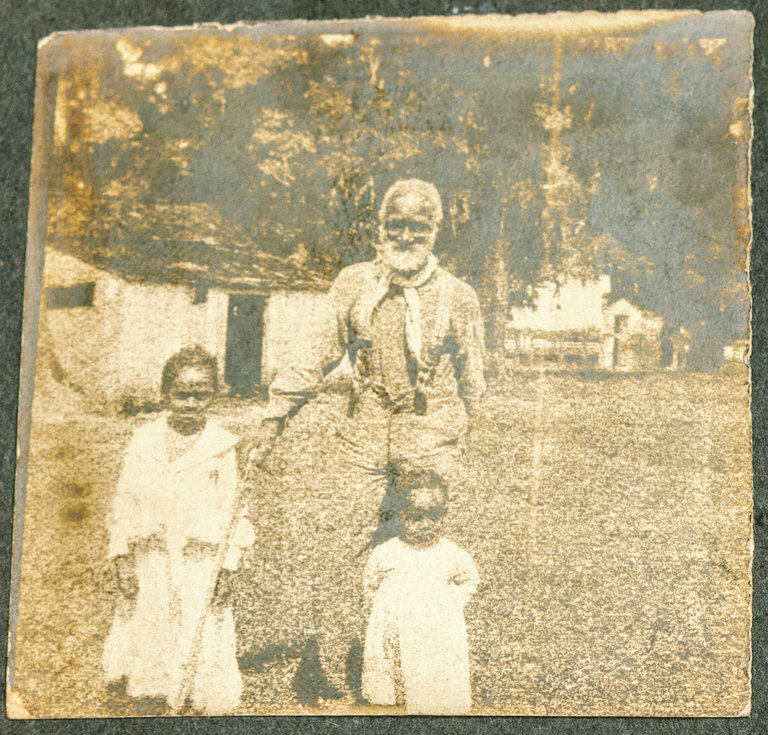 '” (“A Glimpse Into the Life of a Slave Sold to Save Georgetown,” Rachel Swarns.